It’s BLACK FRIDAY and We’re Offering Our Biggest Discount Ever! In case you haven’t noticed, we have a completely new looking website! To help celebrate this, we’re offering the biggest discount we’ve ever given for Black Friday! Enter this coupon code in your shopping cart to receive 50% off ANY fat quarter in our store. We’re limited to the products we have on-hand, so get them while they last! 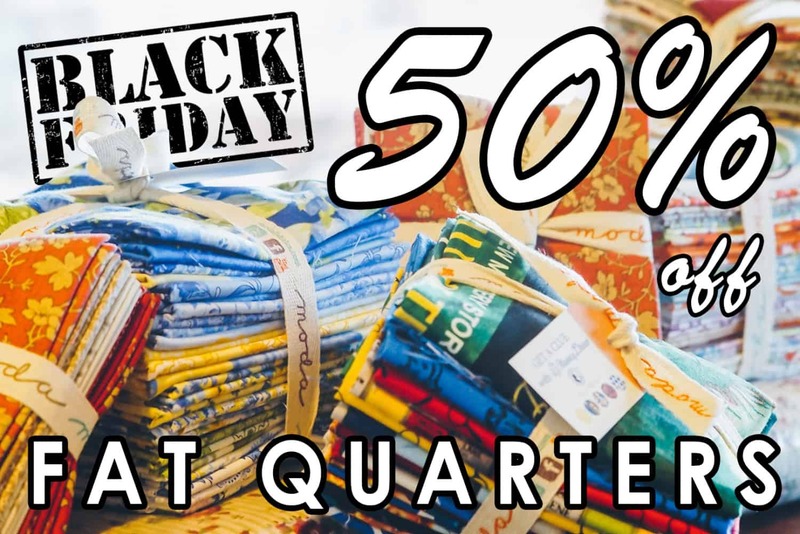 Click here to see the fat quarter bundles! Sale is valid ONLY on Friday, November 23rd 2018 from 12:00AM EST until 11:59PM PST. Knowing a thing or two about loss in a fire (you can check out our story here), we’ve decided to give a portion of your purchases to help the California Wildfire Relief Fund. 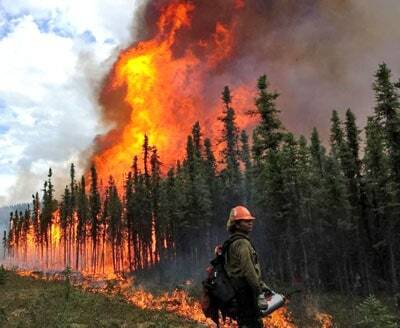 “The California Community Foundation’s Wildfire Relief Fund supports intermediate and long-term recovery efforts for major California wildfires, as well as preparedness efforts. https://jellyrolls2go.com/wp-content/uploads/2018/11/bf18.jpg 1080 1617 admin https://jellyrolls2go.com/wp-content/uploads/2018/11/jelly-rolls-2-go-logo-300x138.png admin2018-11-23 05:31:382018-11-23 20:25:53It's BLACK FRIDAY and We're Offering Our Biggest Discount Ever! 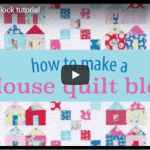 House quilt-block tutorial (new video!) CYBER MONDAY Fabric Sale – All Charm Packs 50% Off!